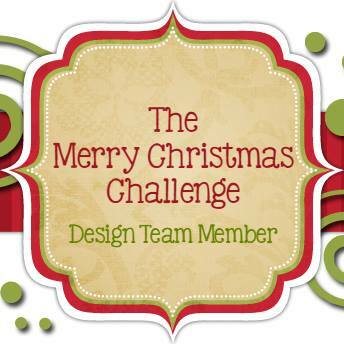 Here is what I have designed for inspiration today! This classy black card is super simple - here are the details! 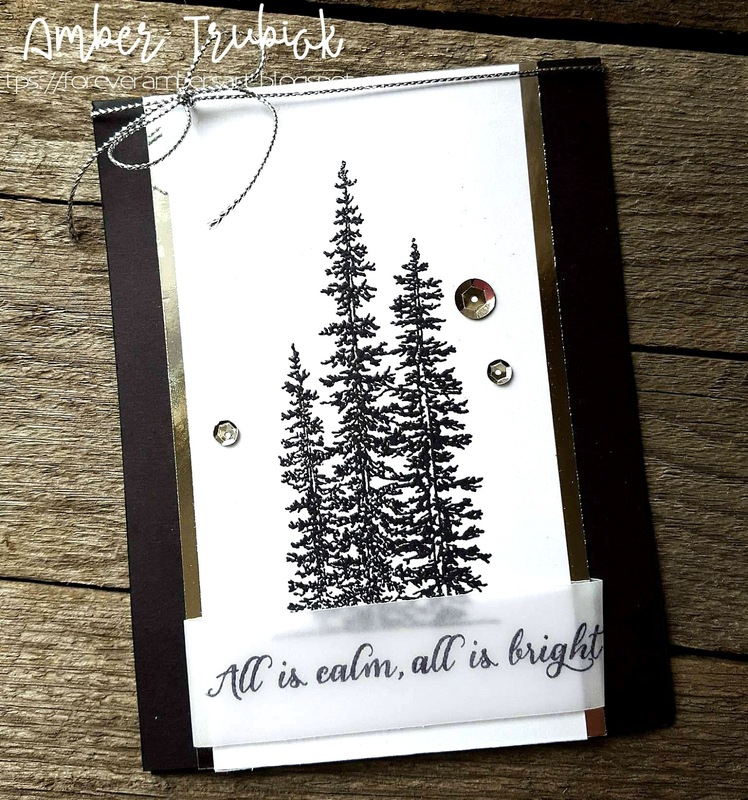 I used heat embossing with the tree image to add a pop of shine - it was quick and I like cards like this to mass produce - Christmas is a busy season! Thank you for stopping by - I love you leave some love below to let me know you dropped in to check out my quick and easy Design this week for the Merry Christmas challenge! I love this card. Those trees are so pretty. This is a beautiful card !! The color combo makes a really classy look.